Where Should We Put Two Luke Kellys? 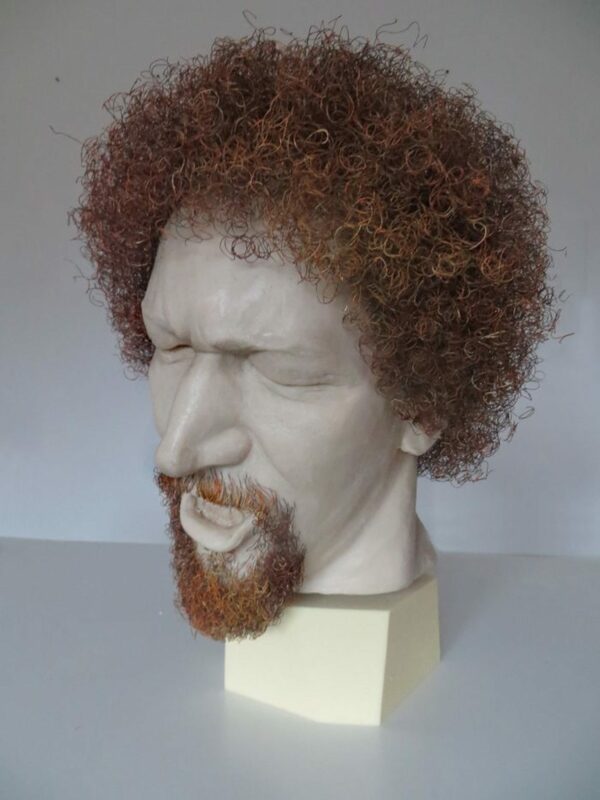 Proposed statue of Luke Kelly by Vera Klute. For years, there were no busts or statues of folk singer Luke Kelly in Dublin. Suddenly, we’ve two on offer. 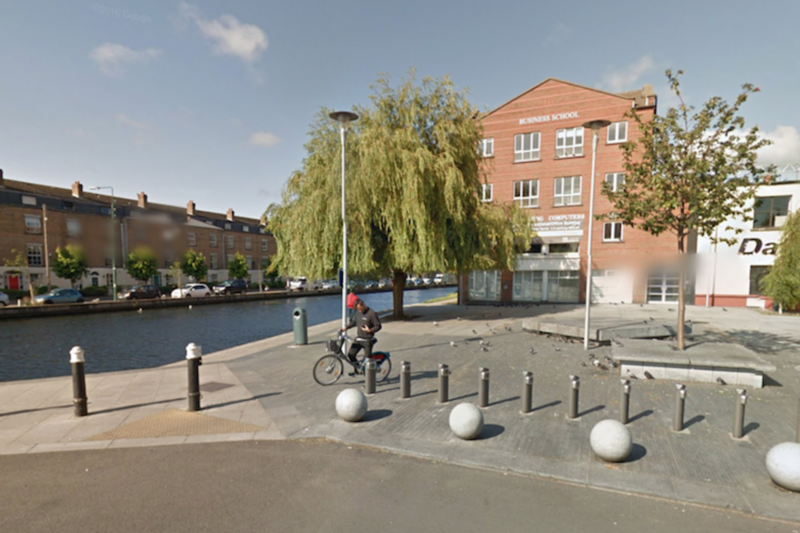 One, a design by artist Vera Klute, is the preference of the Dublin City Arts Office. The other, donated to the city by Drumcondra local Gerry Hunt, is by sculptor John Coll. Now, councillors and officials are in a bind, trying to work out which to choose, how not to offend anybody, and whether or not to take two Kellys for the price of one. When Dublin City Councillor Christy Burke, who was then with Sinn Fein, put forward a motion to erect a statue of Luke Kelly in 2004 he didn’t foresee such a delay. Burke, who is now an independent, said he thought the tribute would be placed somewhere on the north side of the city. At the time, the Dublin Docklands Development Authority was due to fund it, says Burke. St Stephen’s Green, Sheriff Street and Merrion Row were all discussion as locations. Consultation with the Kelly family began. But then came the crash. When Burke was elected mayor a decade after the motion, he resurrected the idea and the council finally kicked off the process to choose an artist to design a public rendering of Kelly. The proposed statue by artist Vera Klute. 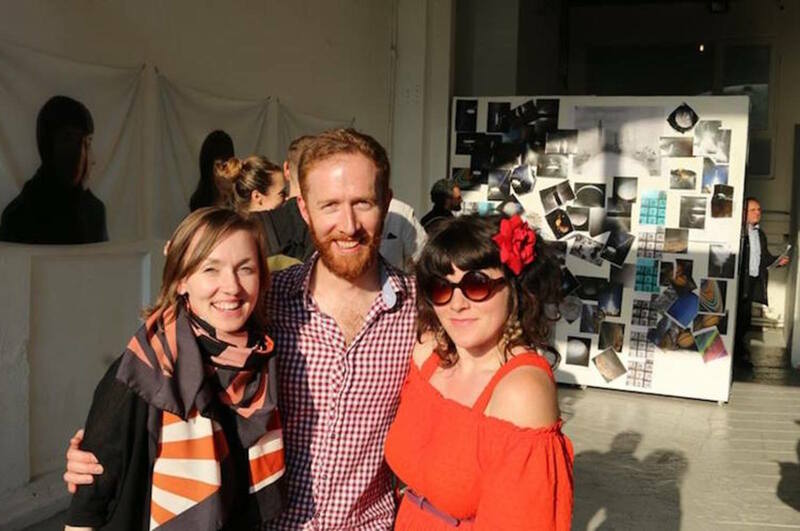 “The announcement of the commissioning of the proposal by Vera Klute and associated crowd-funding campaign to contribute to the commission has been delayed as consultation with the Kelly Family continues,” said a November 2015 report to the council’s Arts Strategic Policy Committee. Nearly a year later, and there has still been no commission announcement. Enter Luke Kelly Two, to confuse it all. 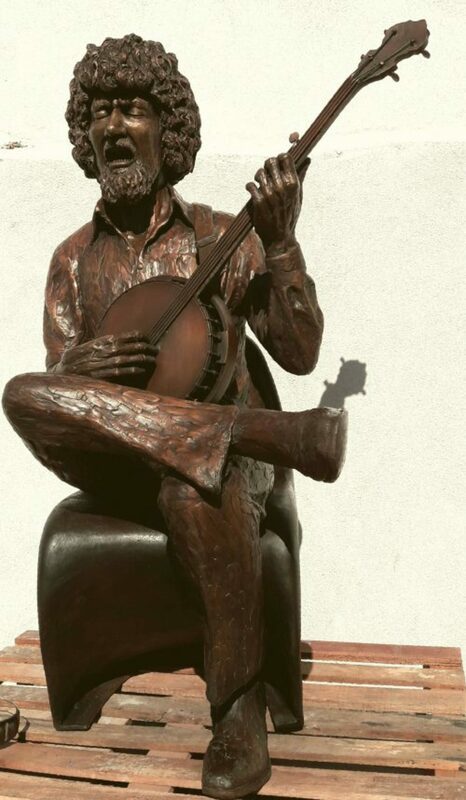 In late August, Gerry Hunt, a Drumcondra local, wrote to Dublin City Council and offered them a present: a recently commissioned bronze statue of Luke Kelly by John Coll, a sculptor best-known for his statues of Patrick Kavanagh and Brendan Behan. Hunt wrote that he wanted to offer the work “cost free to Dublin City Council for the people of Dublin city”. But sensitivity has thus far prevented the council from nabbing the bronze fresh out of the foundry. 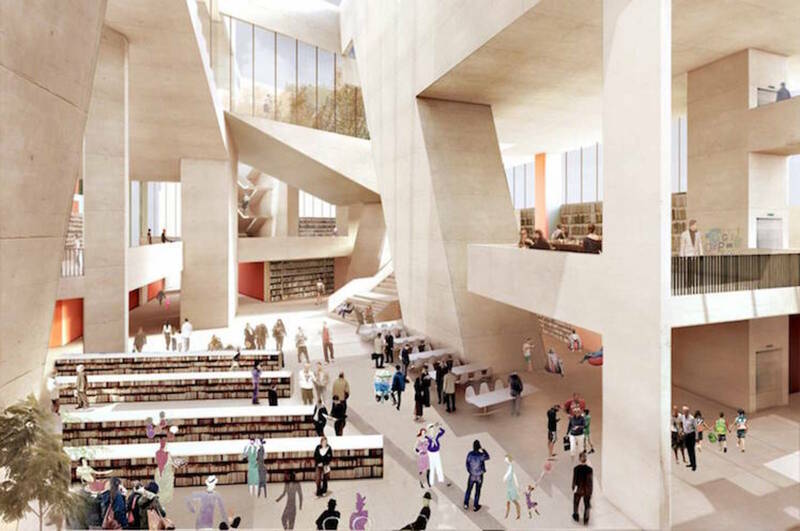 In his letter to Dublin City Council’s public arts manager, Ruairí Ó Cuív, Hunt was keen to note that his philanthropy would raise no fine-print issues. In return for the free sculpture, Hunt requested that the council locate a suitable site for Coll’s work, which has been paid for in full by Hunt himself, as well as any maintenance the work required in the years ahead. It’s a tricky situation for the council’s arts office. If they opt for the free Luke Kelly, they compromise the process and potentially dismiss artist Klute. If they press ahead with Klute’s sculpture, a free bronze of Kelly may remain in Coll’s foundry near Sheriff Street, or in Hunt’s back garden. 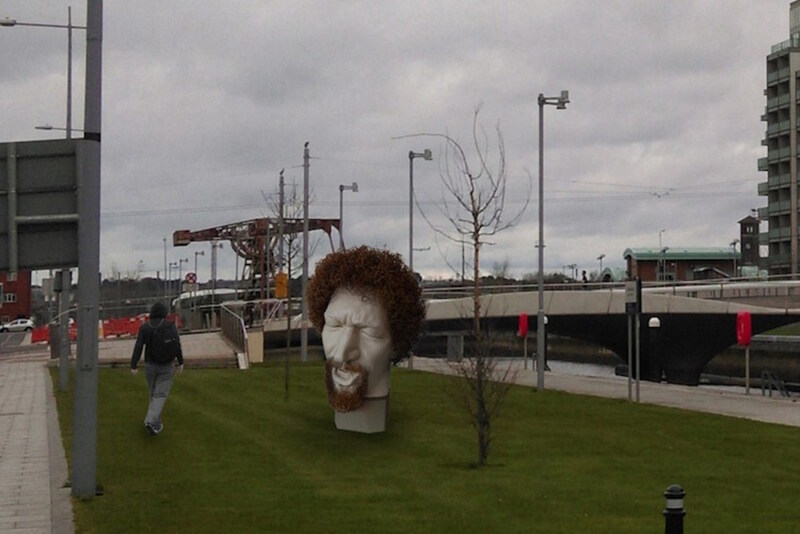 Coll argues that perhaps there could be two Luke Kelly statues in Dublin. He says he’d like to see his Kelly outside in the public realm. Coll says in recent weeks, in consultation with Hunt, the sculpture has been tweaked for the outdoors. For now, it’s unknown what will become of either Luke Kelly. Hunt says the Kelly family approve of the Coll work and are currently in discussions to move things forward. Hunt is 80 years old and says he would rather the public enjoyed the sculpture, than have it sat in his back garden. Hunt feels that the Klute-proposed two-metre bust of Kelly is better suited to the indoors, and argues that Coll’s bronze will weather far better outdoors. In any case, says independent councillor Burke, a resolution is needed. It won’t allow you to choose an option right now. @Therese O'Reilly: Hi Therese, thanks I’ll work on fixing that. I was walking across the Luke Kelly bridge last week and noticed a painting that was erected on the bridge of the man himself. 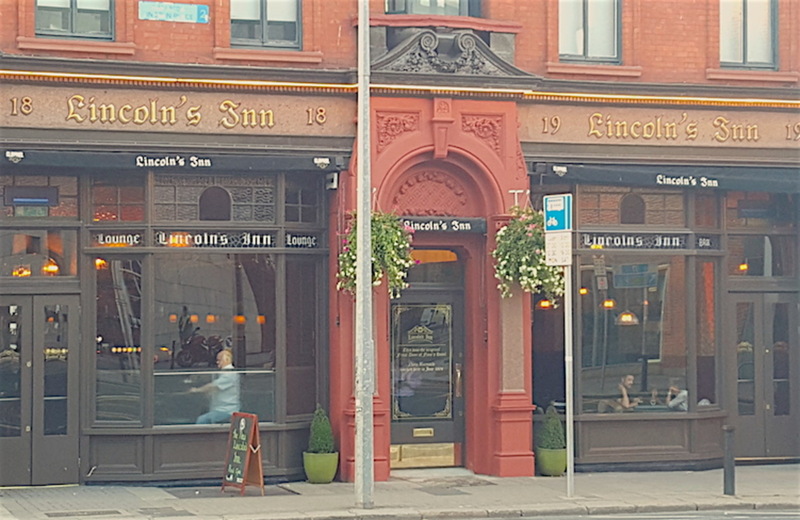 The fact that it has taken 12 years from Christy Burke’s initial proposal for this to come to fruition is a shame but it is great to see a revival in interest of a man who has come to define this city. I think a statue is a fine tribute to a man who dedicated himself to the revival of the folk scene in ireland.Also he left us with his legacy of great traditional music sang with passion.I believe the bronze statue is a better choice for out doors somewhere close to o Donohues or the green where he often frequented.RIP Luke.